AT THE MARKET, SPRING 2017: Leaving behind a minimalist period in fashion apparel and furnishings, luxury upholstery is getting all dressed up this market with embellishments, from pearls and studs and crystals to metal accents. “Upholstered furniture is softening with more decorative looks and pretty details,” said Christine Rendino, director of design for Marge Carson. Colors are luxurious, in shimmering tones of silver, champagne and bronze. Pearls, especially, give a decorative sparkle. “Pearls have become a very important modern embellishment in fashion design,” said Rendino. This clean-lined contemporary sofa has a raised, floating back, with space between the sofa seat and back. Both the seat and the back have all-over tufting for a plush, inviting look.  Montreal is available in two sizes. 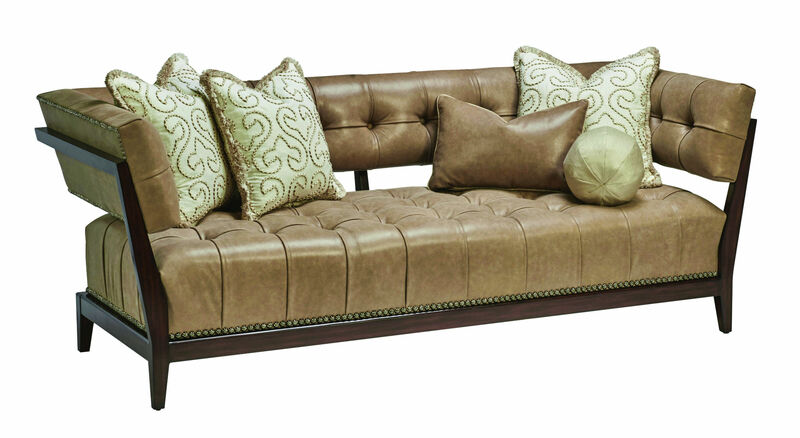 The larger sofa is done in a dressier interpretation, and the smaller size is in a taupe Leather Latte body fabric, accented by Harvest Song pillows in a casual ivory cotton with textured embroidery. The larger, dressier sofa is in a textured chenille body cloth called Rumor Platinum with pillows in Kimono Platinum, featuring contemporized stripes with pearl trim and metallic black and silver embroidery. 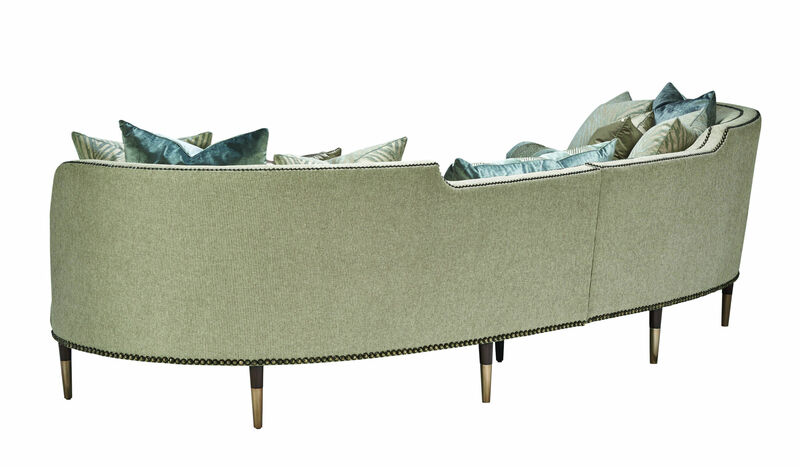 Both sofa sizes have metal ferrules and stainless steel accents on the arms and back. Chicago takes the flavor of Mid-Century Modern style and brings it into the 21st Century, making it comfortable for settings from the family room to a formal living room. 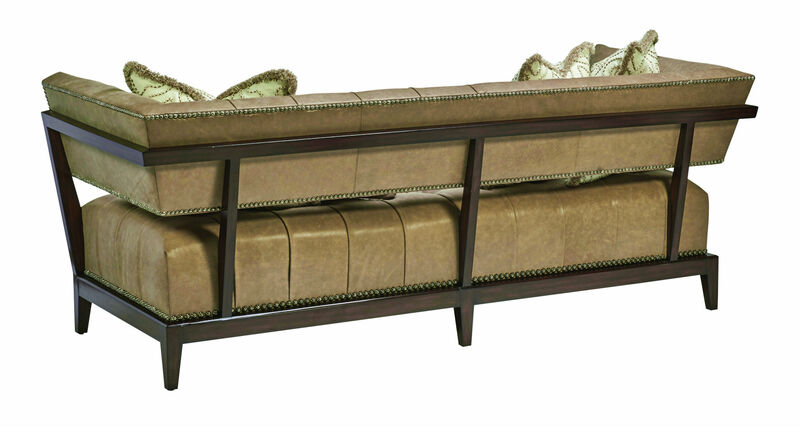 The seat of this two-piece sofa is quilted, and the sofa has a curvilinear shape. Stainless metal provides a sparkling accent, as well as ferrules on the base. 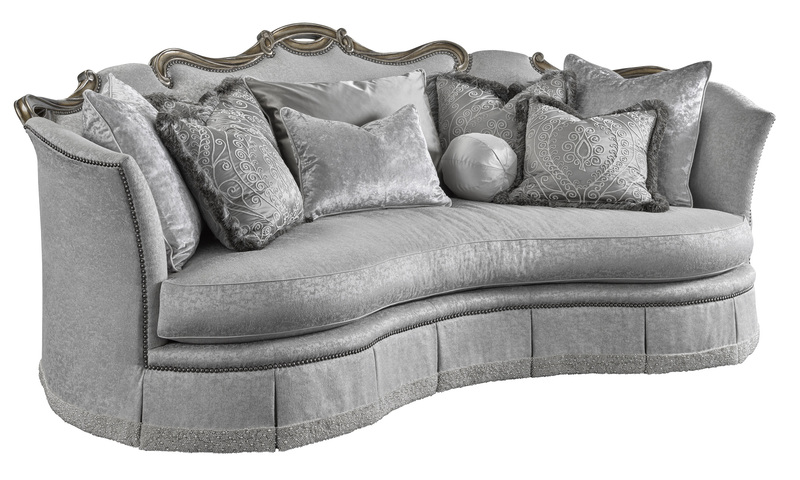 One version of this sofa is covered in a dove gray chenille called Pageant Dove, accented by pillows in a contemporary stripe and circle pattern in a two-tone coloration. 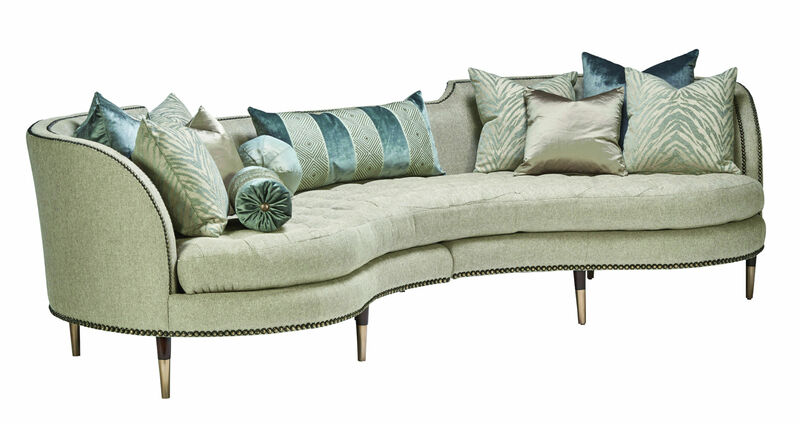 The other version is in a relaxed casual interpretation and more pop of color, with a turquoise textured body fabric accented by pillows in a pale turquoise tiger stripe and pale turquoise tape trim with a brass stud accent forming a diamond pattern.